Every 1. and 3. Sunday in month we offer our guests from 12:00 to 14:30 a varied brunch buffet. 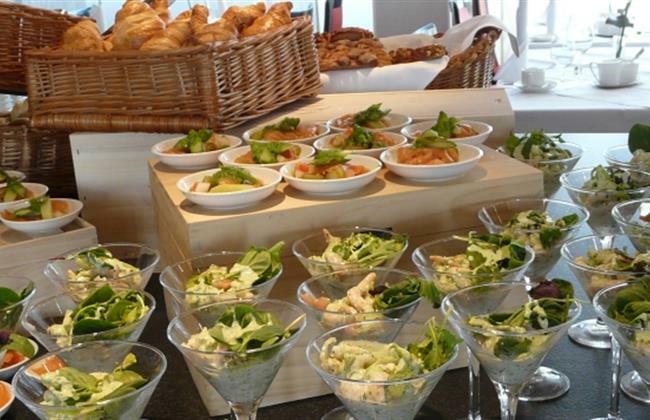 Breakfast, lunch, salad bar, choice of dessert and coffee, tea and juices from the buffet are included. Coffee, tea and juices from the buffet are included. or send an E-Mail to reservierung@setahotel.de.